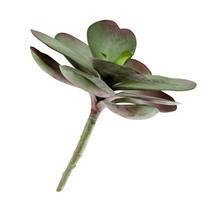 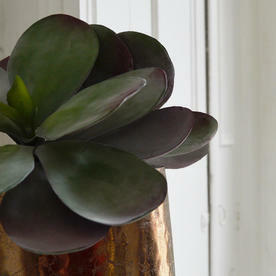 There is nothing wrong with cheating a little with this gorgeous faux succulent plant! This lovely faux succulent plant is perfect for dark corners, or if you have problems remembering to feed and water your indoor houseplants. 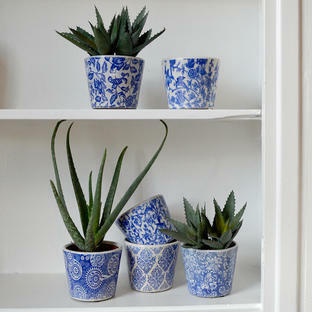 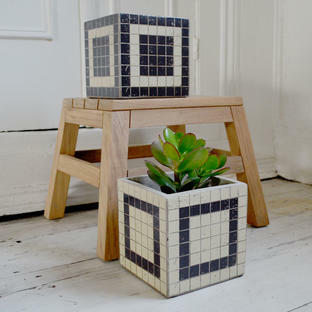 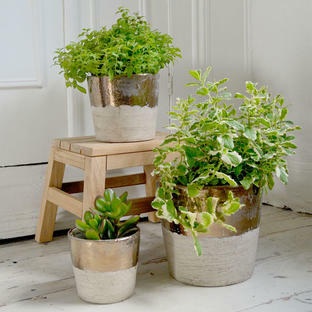 If you have a large pot then try a couple, simply pop them in a planter. 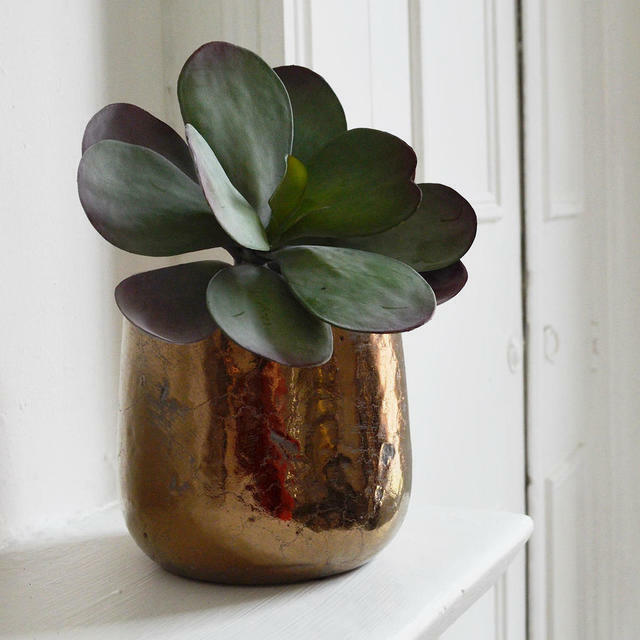 Shown here with our divine gold planter.